I’m a huge Apple fan. Why? Because it’s what hooked me on technology. My brother always had a PC and he knew programming and boring techie stuff. Brent was much more analytical than I and what he did with computers did not interest me in the slightest. Then, Apple. I got my 1st through the ad agency I worked for in the late 80’s. I was scared, concerned that I wouldn’t understand. Or couldn’t understand. But WYSIWYG (what you see is what you get) technology saved the day. I actually understood and enjoyed what the computer produced. I didn’t have to understand the technology; I just had to imagine what it could do for me. 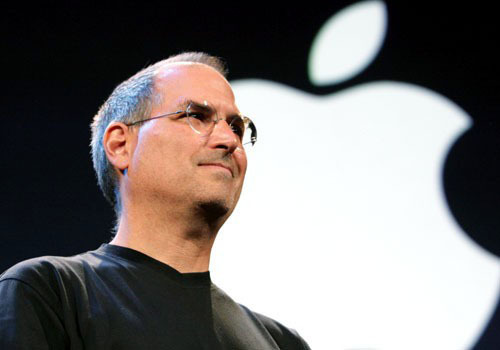 Steve Jobs (1 of the founders of Apple) died 7 months ago. I can just imagine what happened in Apple HQ as Tim Cook took the helm. It seemed that everyone thought that it would start to fail when the fearless leader passed. But instead it’s continued to flourish. We can learn from their success. Recently eWeek published a nice expose of how the success happened. What Tim Cool has done right. He’s allowed the brand to be the brand. Apple continues to be the great brand that everyone knows. He didn’t kill brand equity. He was Tim. Not Steve. It’s impossible to fill the shoes of Mr. Jobs. So he didn’t do it. He does what Tim does best. He allowed other players to share the limelight. You want the team to be on board, so allow them to shine! It creates loyalty. So what does this mean for you? If you’re going through leadership transition, be sure that you follow these 3 essentials for leadership transition. Know what your church is known for; maintain it. Don’t force the new leader to be the old. And make sure you allow the other stars to shine. It’s always a stressful time; but following these essentials, will position you for success. And a lot of prayer.